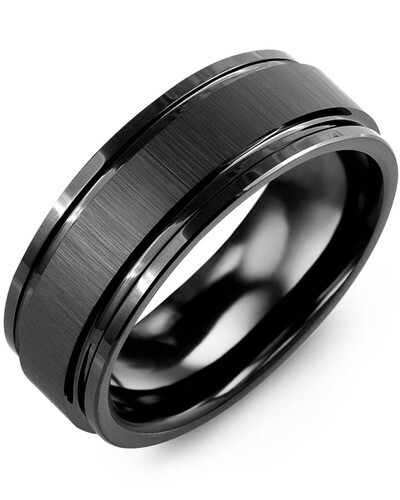 MHM - Brushed Polished Accent Cobalt Wedding Band This 8mm men's ring, made from cobalt, is the ultimate in stylish and sturdy jewelery. 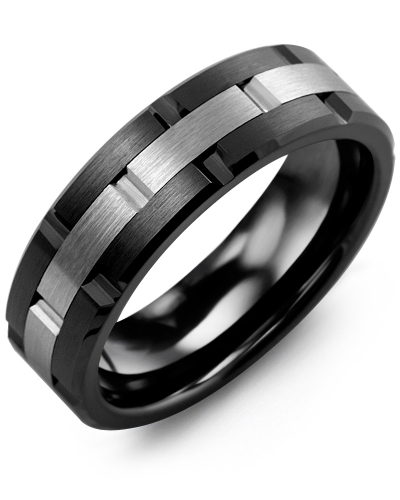 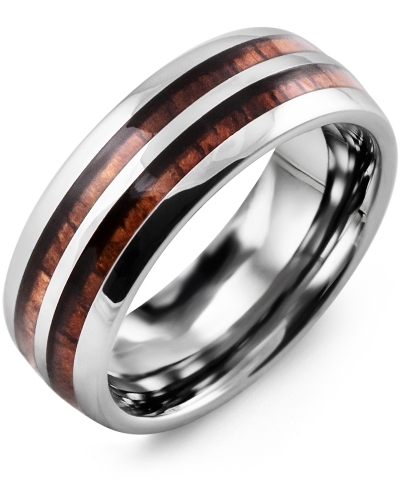 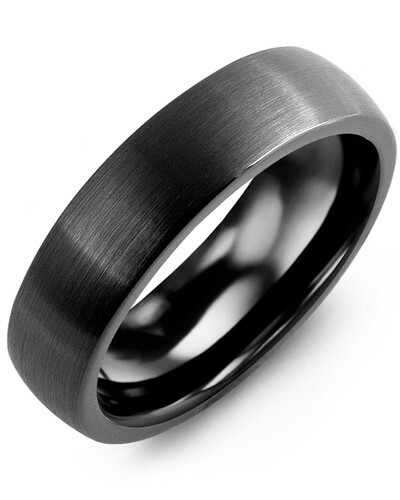 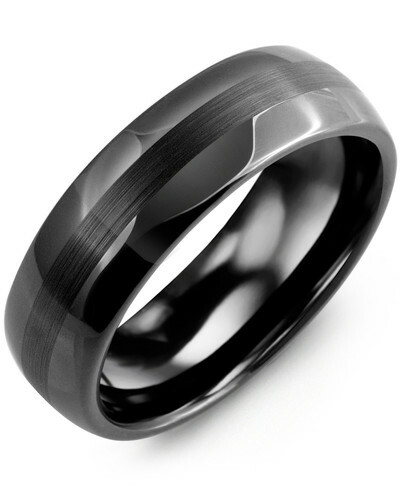 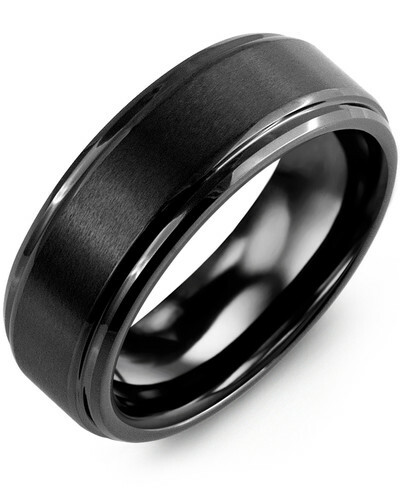 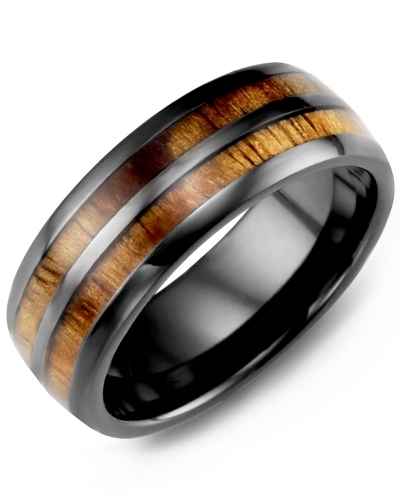 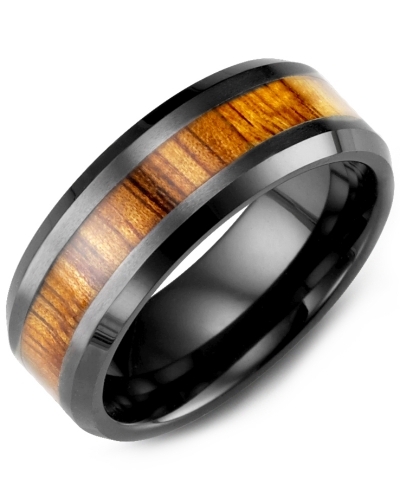 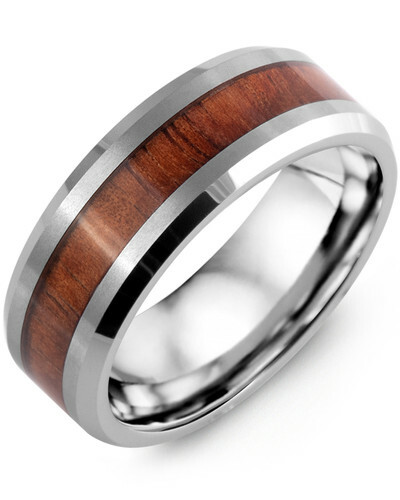 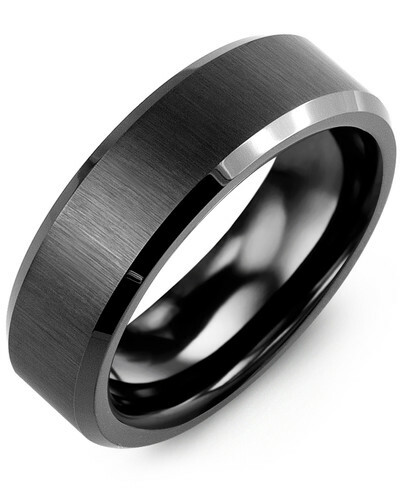 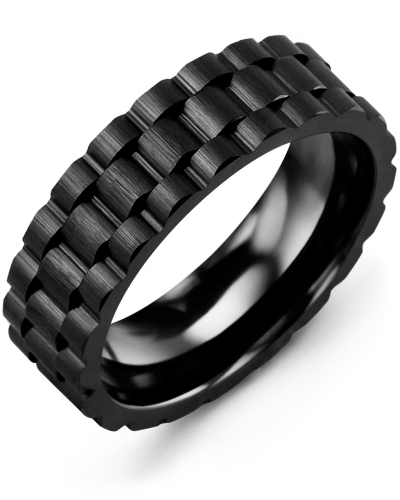 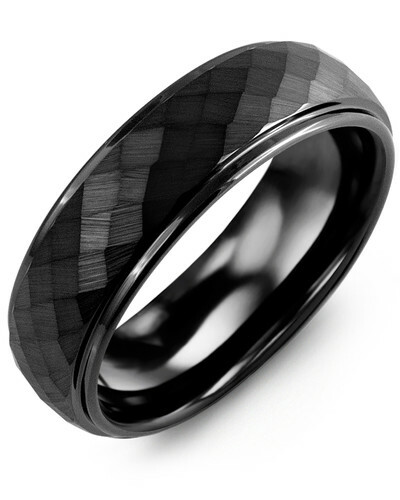 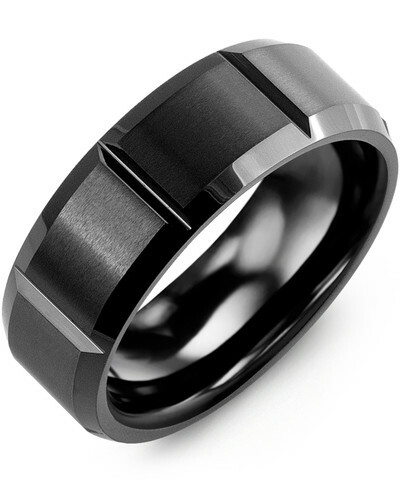 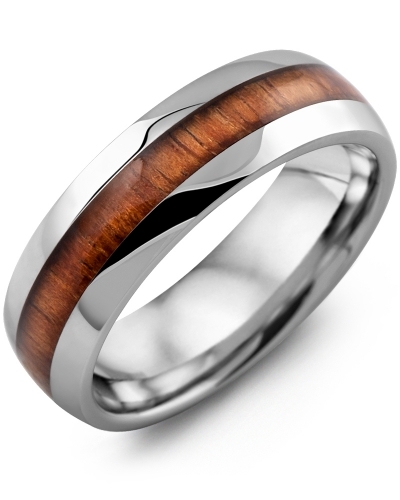 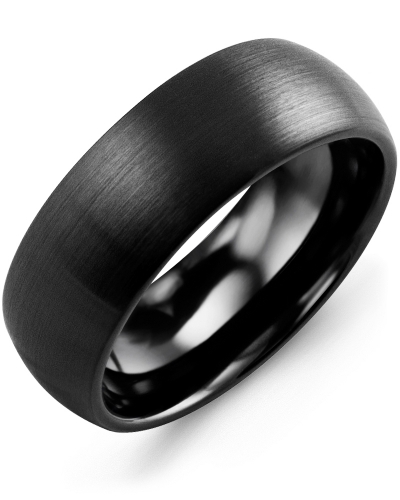 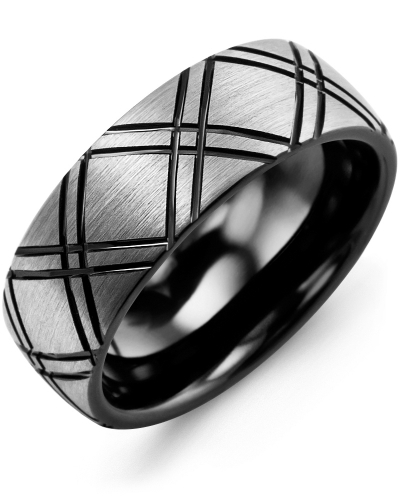 For the men who like a chunky and sturdy ring, that is also current and clean-cut. 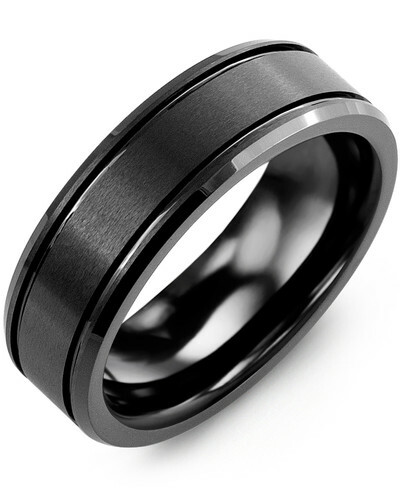 The majority of the ring is brushed cobalt, with a polished band around the middle.You will never want to take it off; making it the perfect wedding ring. 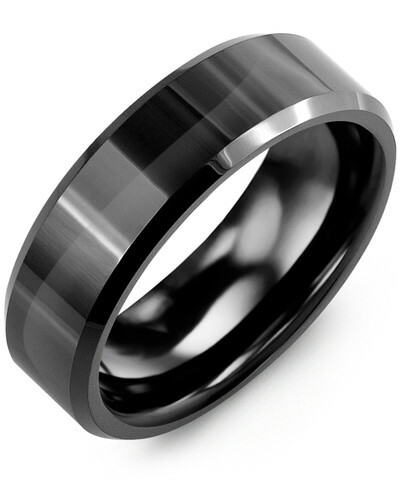 This 8mm men's ring, made from cobalt, is the ultimate in stylish and sturdy jewelery. 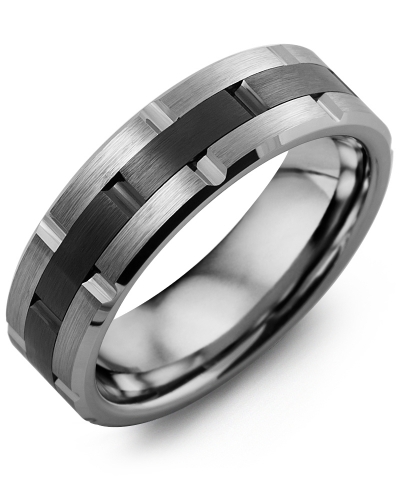 For the men who like a chunky and sturdy ring, that is also current and clean-cut. 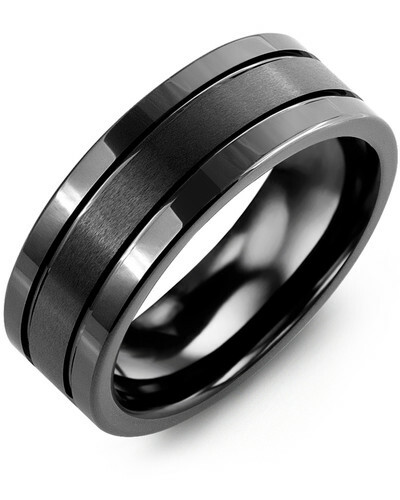 The majority of the ring is brushed cobalt, with a polished band around the middle.You will never want to take it off; making it the perfect wedding ring.